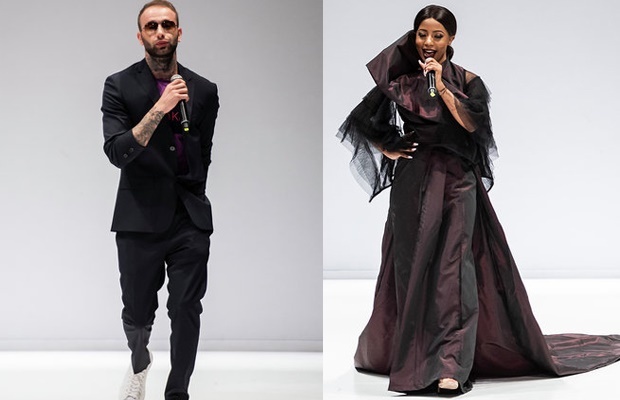 Johannesburg – SA Fashion Week closed with a bang when several local celebrities took to the runway as part of the HospiceWits Night With The Stars showcase. 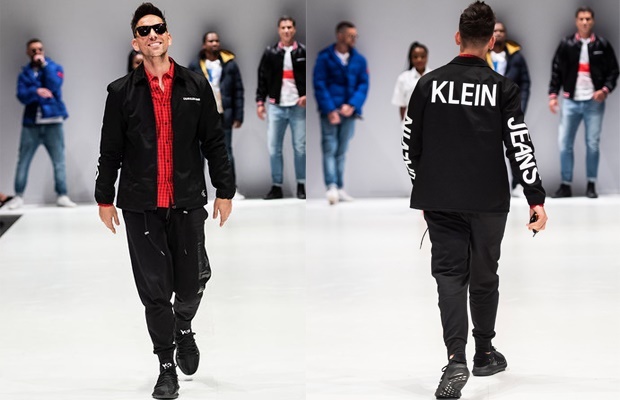 The show, which was held at Sandton City with the support of About Entertainment and producer/director Jan Malan of Umzingeli Productions, saw the likes of Locnville, Lalla Hirayama and Danny K team up with SA designers who created unique pieces to raise funds for patients with life-threatening illnesses. 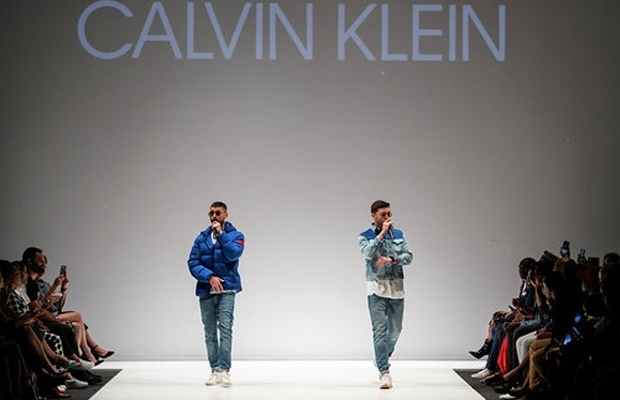 "This annual event is such an important part of HospiceWits' fundraising efforts as funds raised provide care and support for patients and their families. 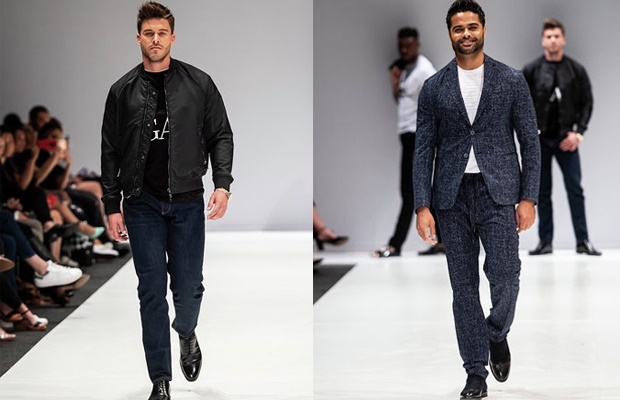 As a bonus, we get to celebrate and showcase South African creativity and design talent," HospiceWits CEO Jacqui Kaye said in a press statement. HospiceWits provides care, comfort and support to patients and families affected by life-threatening illnesses which include cancer, HIV/AIDS and organ failure. 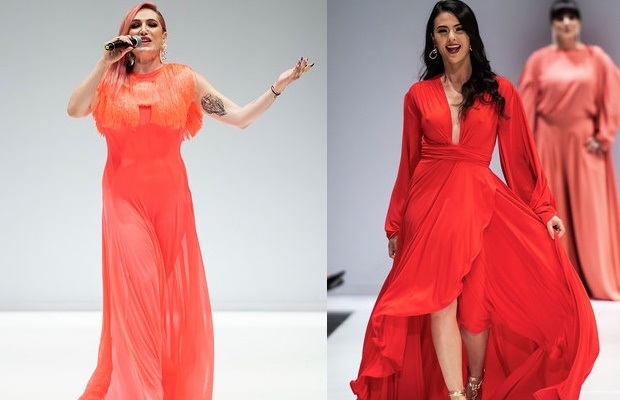 As a Non-profit, many of the organisation's initiatives are funded by events like Night With The Stars.